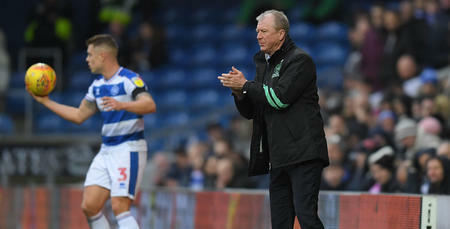 STEVE McClaren admits the recent arrivals of Tomer Hemed and Nahki Wells means QPR need to adjust their approach to ensure they get the very best out of them. 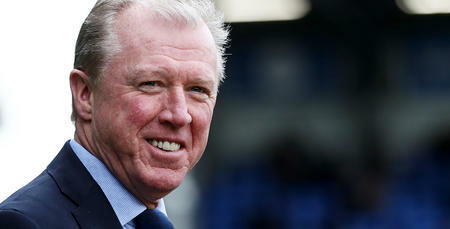 Ahead of this weekend’s trip to Birmingham City, McClaren told www.qpr.co.uk: “I am more used to playing 4-3-3 with one striker, but we have been fortunate enough to bring in two top strikers so we have to adapt. 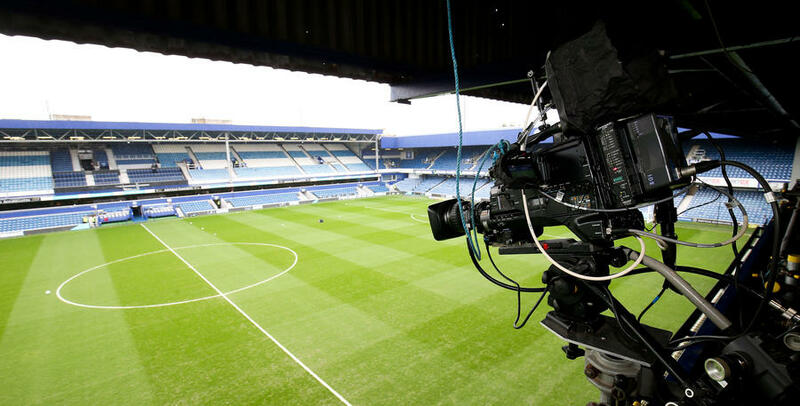 After a difficult start to the season, Rangers got their first points of the season with a victory over Wigan last weekend and followed that up with a Carabao Cup triumph against Bristol Rovers on Tuesday night. 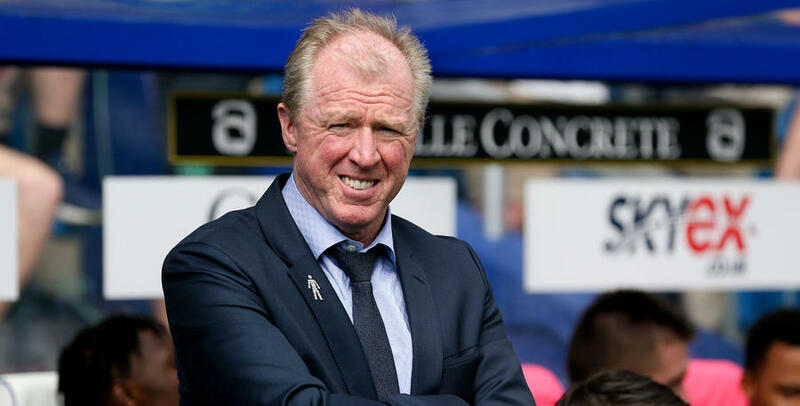 “They all fought against Wigan for the three points and then we had a win in the cup so it has been a good week and a good reaction,” McClaren said. Garry Monk’s side have taken three points from their opening five games, picking up draws against Norwich, Swansea and Nottingham Forest. 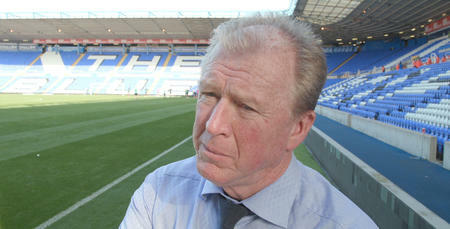 “We watched them against Swansea and they were very strong, very physical, very direct – a handful,” McClaren said. “They are a front-foot team and they will have a good atmosphere up there. “We will need to show a lot of courage, not just to compete and fight like we did against Wigan but when the opportunity comes, to get the ball down and play football. 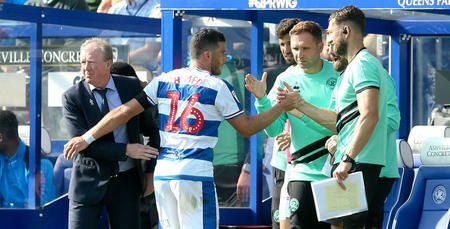 The R’s boss has no fresh injury concerns after two games already this week, adding: “Everybody has come through the last couple of games. We need to build a team around the strikers.